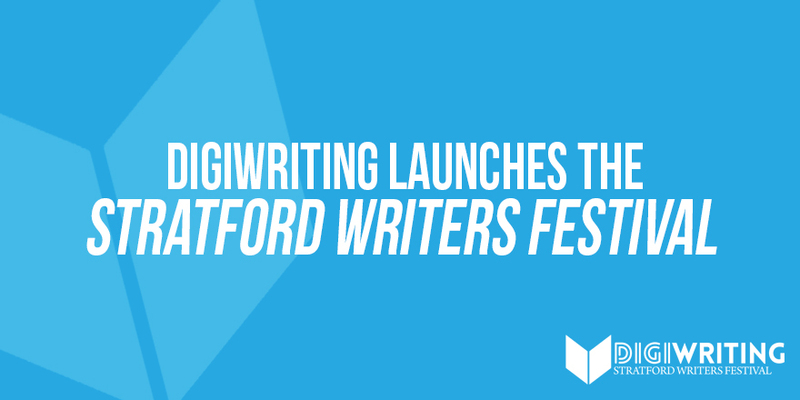 In part six of Graham Schofield’s series on writing a novel, he discusses the importance of writing the right dialogue to create memorable characters and offers writing tips for authors looking to improve. 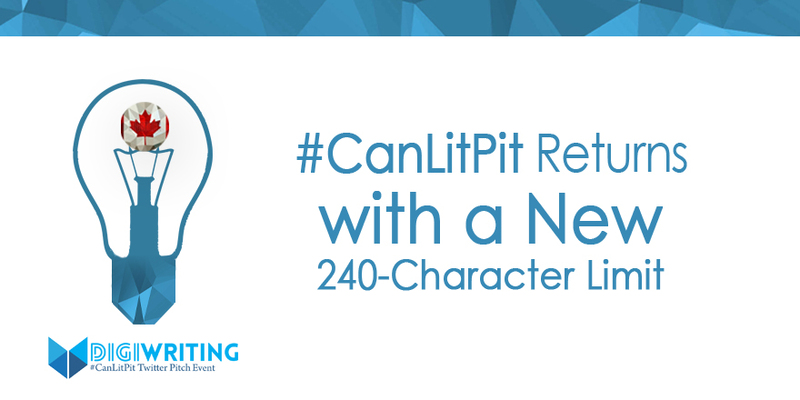 The premier event for unpublished Canadian writers, #CanLitPit, returns on Wednesday, July 11, 2018, with a new pitch character limit of 240 characters. 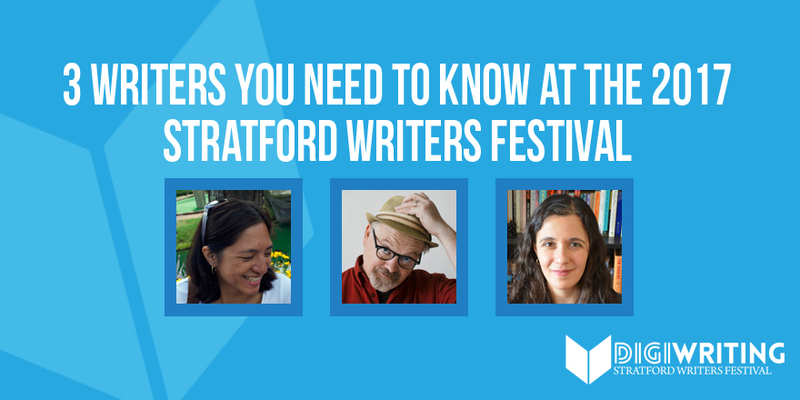 We reveal our top picks for emerging writers at the 2017 Stratford Writers Festival you need to check out from October 20-22. 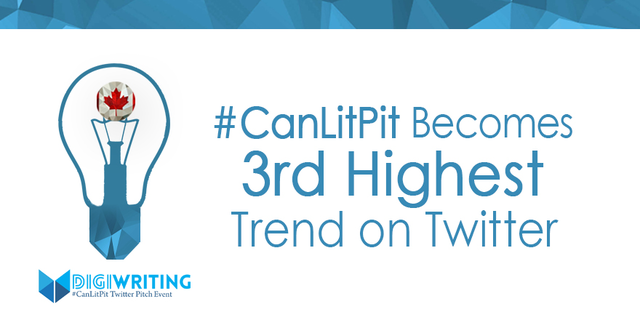 The highly successful #CanLitPit Twitter pitch event brought the Canadian literary community together on Wednesday, July 12, 2017. 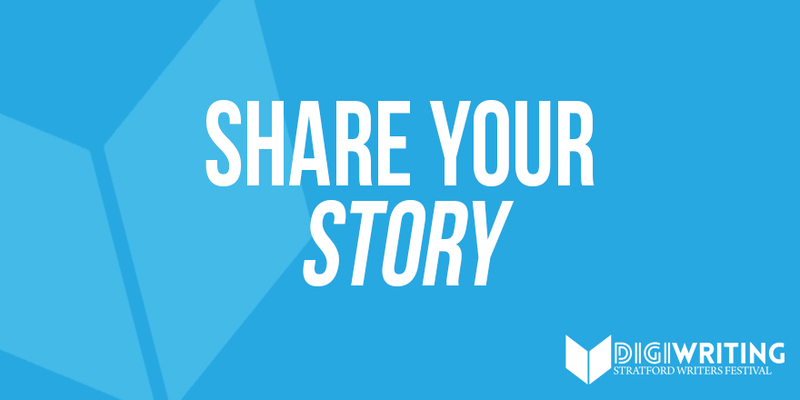 Library Talk: Borrow the Internet from the Library! 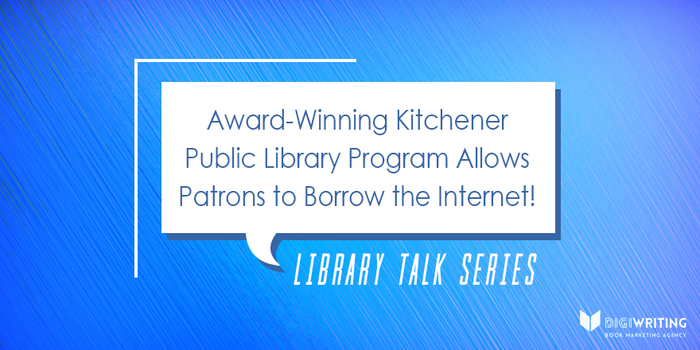 Dale Dyce, Manager of Marketing and Communications for the Kitchener Public Library, describes its award-winning Borrow the Internet program. 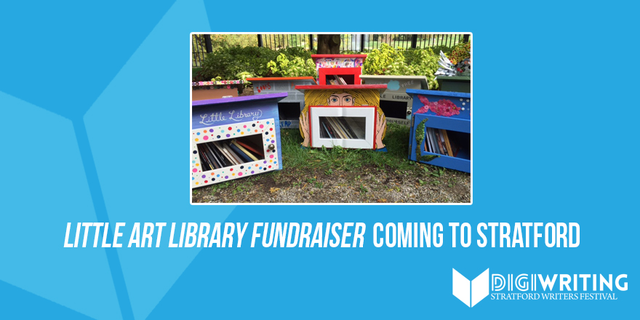 Library Talk: Self-Publishing at the Library! 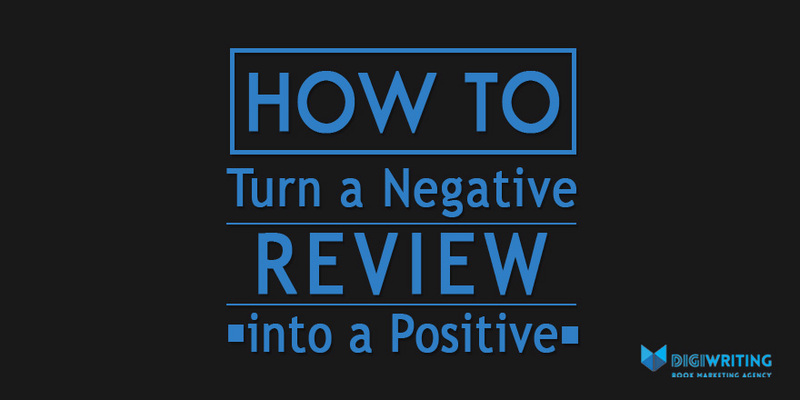 Stacey Lapp, Digital Access Librarian at the Stratford Public Library, discusses various tools to help writers self-publish and promote their writing. 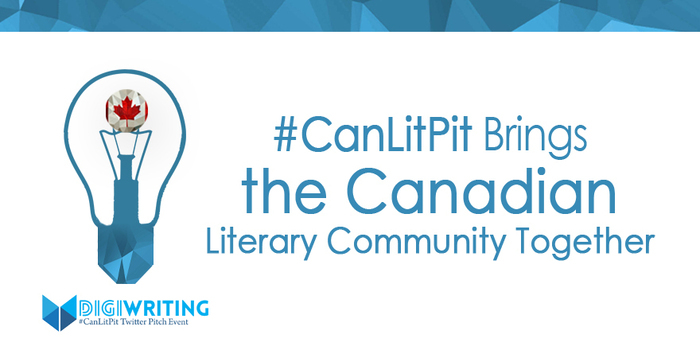 We provide a summary of #CanLitPit, the highly successful Twitter pitch event that took place on Wednesday, February 8, 2017! 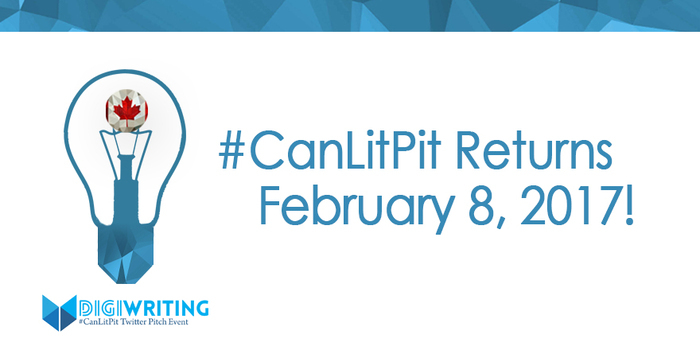 #CanLitPit Returns on Wednesday, February 8, 2017!